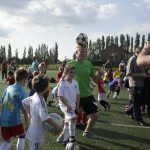 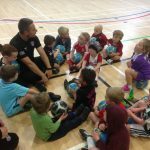 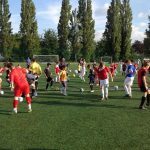 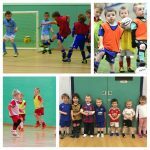 To request a free Development Centre taster session, please complete the ‘request a free taster’ form on the homepage. 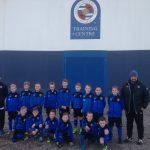 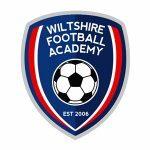 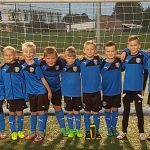 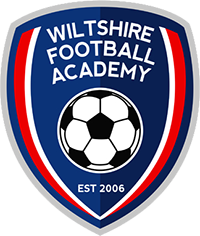 ASC Ltd currently runs successful Elite Technical Development Centres in Swindon, Royal Wootton Bassett and Chippenham, enabling us to help our players reach their full potential. 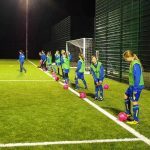 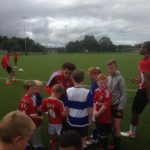 Having built up strong links with ALL the Professional Football Academies/Schools of Excellence in the South West and beyond, we are now confident that our players get maximum exposure and opportunities to progress into professional programmes at various clubs, including Reading FC, Swindon Town FC, Southampton FC, Bristol City FC, Bristol Rovers FC, Cheltenham Town FC, Oxford Utd FC and the Wiltshire County FA Girls Centre of Excellence, check out our Success Stories page for news of players we’ve helped in the past!